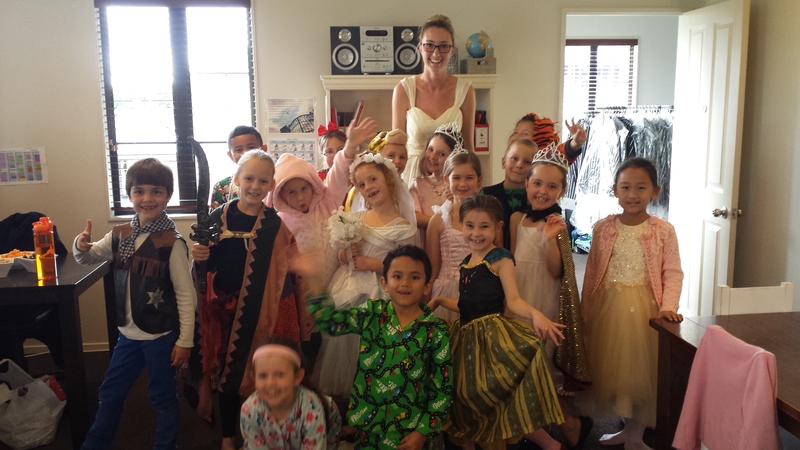 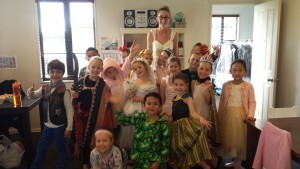 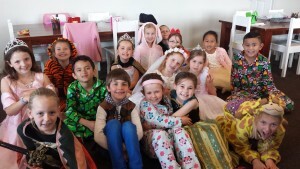 The Year Three class has been learning about Assyria, Babylon and Persia in Kingdom Building. 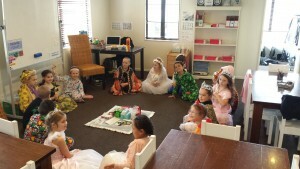 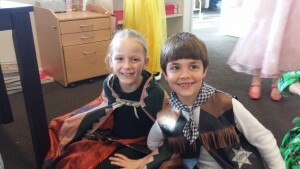 Today they had their very own Purim Festival to celebrate God saving his chosen people through Esther. Lots of fun was had as presents were shared and everyone dressed up!